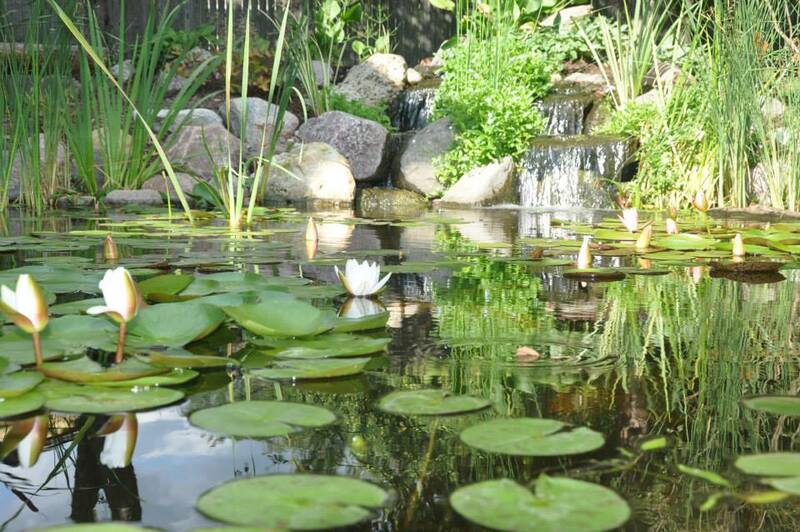 Let us help you design your ultimate pond or water feature for your yard or place of business. Contact us today to get a quote and get the ball rolling. "EVERYONE THAT HAS SEEN THE POND LOVES IT. I DON'T THINK I'VE HEARD THE WORD "SPECTACULAR" USED SO OFTEN. YOU AND YOUR CREW DID A FANTASTIC JOB. MANY THANKS!" ​"VERY GOOD AT WHAT THEY DO! 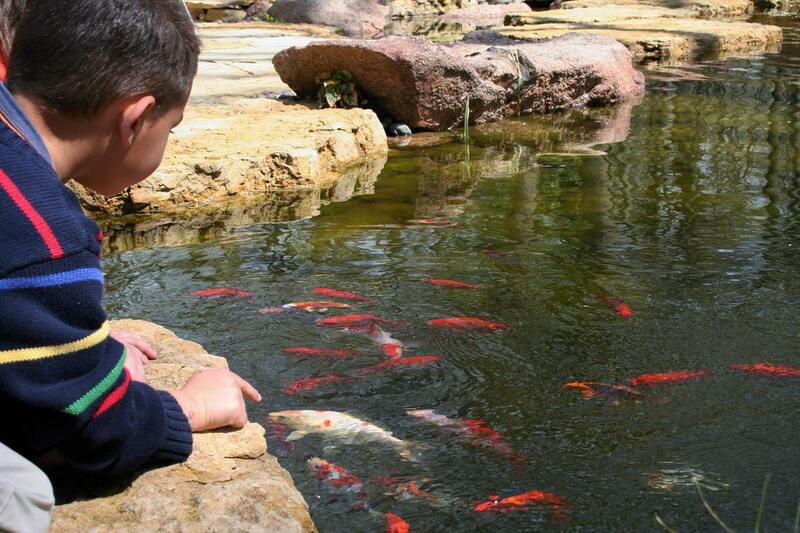 THEY KNOW ALL THE TRICKS OF THE TRADE AND BUILD THE BEST LOOKING PONDS IN THIS AREA. JASON AND TONY ARE REALLY EASY TO DEAL WITH AND ARE PASSIONATE ABOUT WHAT THEY DO." "SUPERB QUALITY CRAFTSMANSHIP WE CAN ENJOY FOR YEARS TO COME, FRIENDLY WORK STAFF, WHEN THEY SAY THEY ARE GOING TO DO SOMETHING THEY DO IT ON TIME AND IN BUDGET." "JASON AND THE REST OF THE CREW WERE VERY PROFESSIONAL. VERY GOOD WITH EXTRA HELP." ​"THEY DID A WONDERFUL JOB! VERY PROFESSIONAL & HAPPY WORKERS TOO! 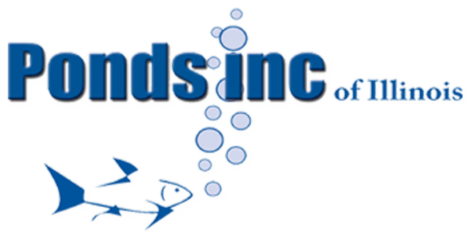 THANK YOU PONDS INC!!!" ​"JASON AND HIS CREW DID AN AMAZING JOB, TRANSFORMING OUR POND INTO A SCENE FROM A MOUNTAIN STREAM IN CO OR WY. MORE THAN WE COULD HAVE EVER IMAGINED. 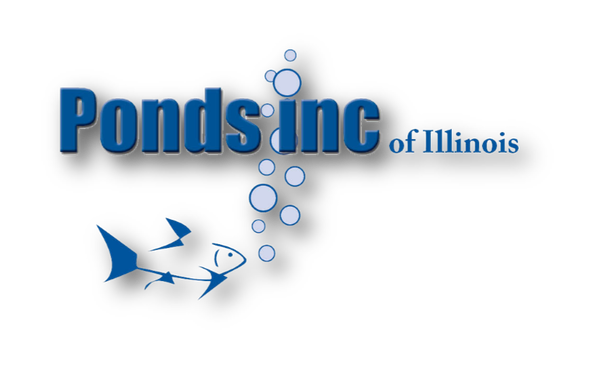 BEST OF ALL PONDS INC WAS HONEST, STRAIGHT FORWARD, CLEAN, AND DID MORE THAN THEY PROMISED WITHOUT CHARGING US FOR MAKING IT LOOK RIGHT."